This little Yellowleg gave me quite a scolding for coming near him! He may be little, but he’s tough and quite loud, and he stood his ground! Eventually he settled down with me around. I understand he feels territorial. and a little Yellowleg needs to hold his claim. Love the leggy reflection Cindy– and the whole flock together. They look so fragile and seem to strong! Loe your brilliant work. thanks. I love it! That is priceless! 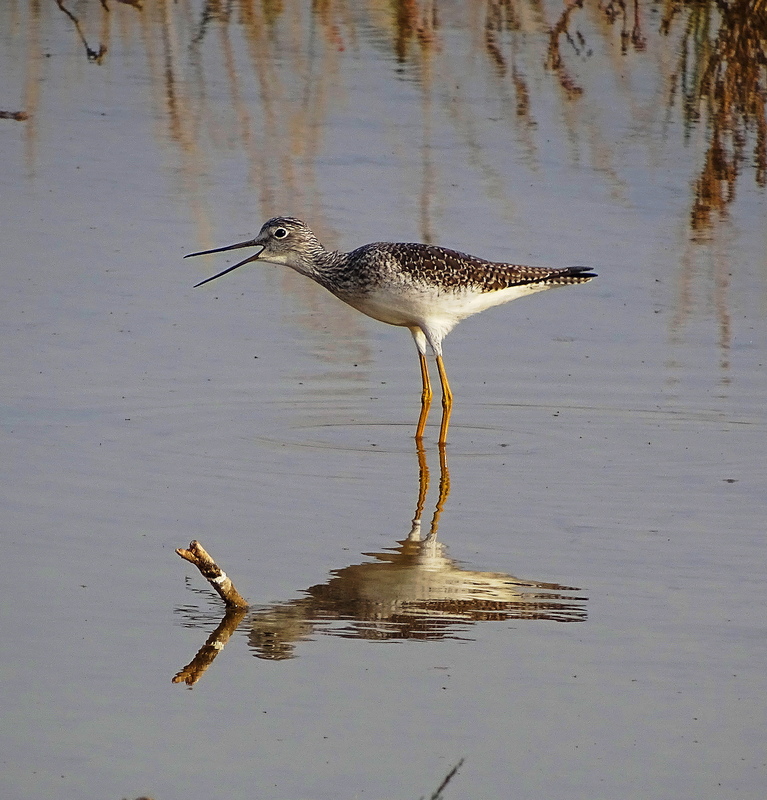 Such an artistic and elegant Yellowleg! A real Star! Thank you for interesting trip! 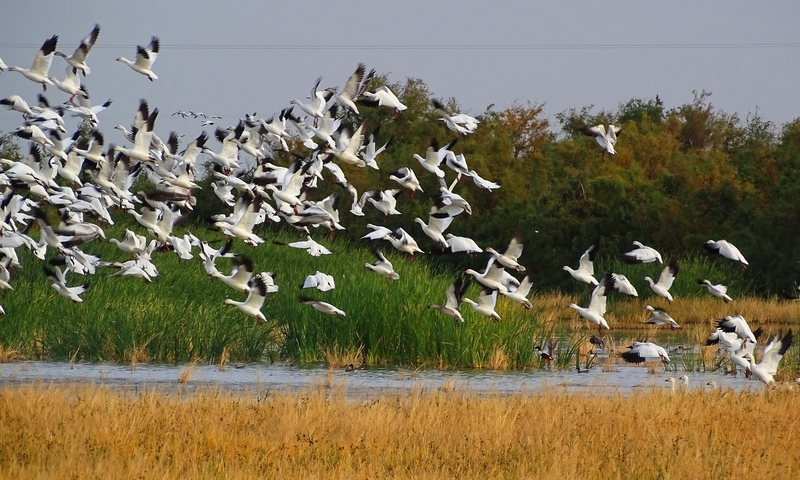 Wonderful photos from a great place to see birds! 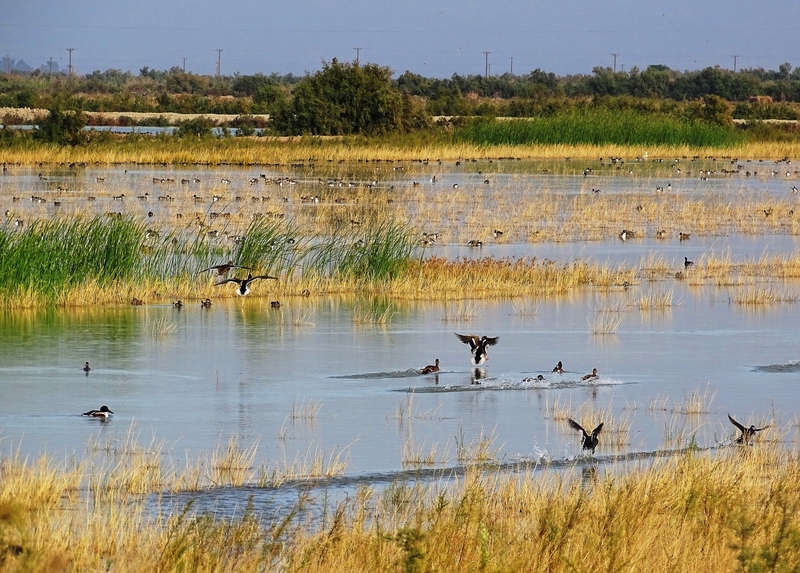 I’m surprised the birds do okay with the Salton Sea water – it is so full of minerals!! Gorgeous pictures, Cindy! Must have been hundreds, if not thousands of birds! His legs are fascinating, so twig like it’s amazing they support him.Speaking of magical! These are rare over here (NW Europe), although we have similar birds with red legs (redshank) and green legs (greenshank)! That’s a super first photo in the series: the reflection looks like a giant beak. Wonderful! I am now including birdwatching in all my trips to Europe and I have been amazed at the variety of species there are. It’s fascinating and I love meeting up with bird lovers all over the world! Awesome photos. First three photos are my favorite. Lovely photos as usual Cindy but I particularly enjoyed the commentary with them. You’re welcome, Cindy. Take care! You really captured the individual personality of the leggy one and his perfect reflection – all of your series of the migratory birds by the Salton Sea is just perfect. Very cool! 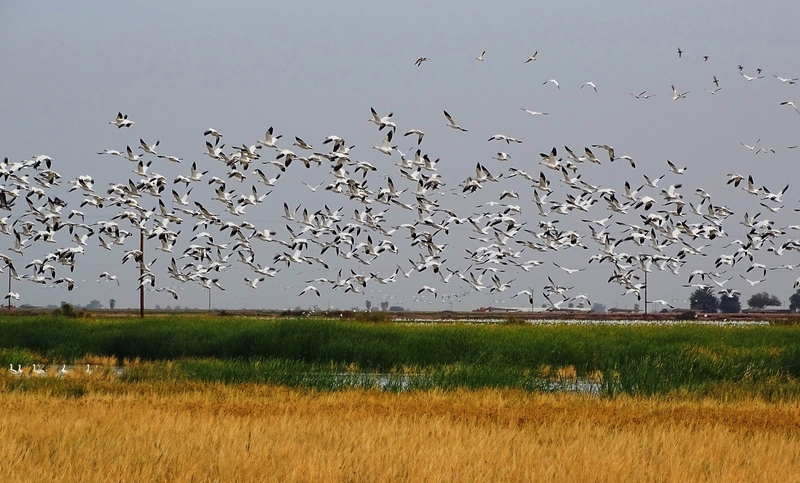 Near our place, there is a bird sanctuary where we can see egrets, dowitchers, and other birds during autumn months. They came all the way from Russia, China, and other northern countries, escaping the cold winter months. I love the yellow leg, he/she is such a balanced-looking bird. Your photographs are quite beautiful. A pleasure to look at. I see that these were taken at the Salton Sea — not sure if this is your “holler”. My sister lived out there for decades on the North Shore. Yes, she had some interesting stories. She founded the Salton Sea Museum, and collected a huge quantity of photographs from the area. Sadly, no more stories to be heard – she passed away last October. Is this your sister? She sounds like an incredible person. Someone I would have loved to have met and I would love to visit the museum and see all the photos she archived. The Salton Sea has the most unbelieveable history. It is like science fiction so her museum is an excellent idea and I have never heard of it! I am going to see if it is still open and visit if it is. Amazing coincidence to learn of this! Thank you! And sincere condolences on the loss of a remarkable sister! Yes, Jennie was my sister. She was in love with the desert and the Salton Sea, and worked so hard for the Museum. I don’t know if they’ve re-opened the Museum. I hope so, and I hope you get to see all that archival material. I found it and I am going to go visit! Thank you and thank your sister! Amazing coincidence! Astonishing coincidence, truly. Thank you Cindy. 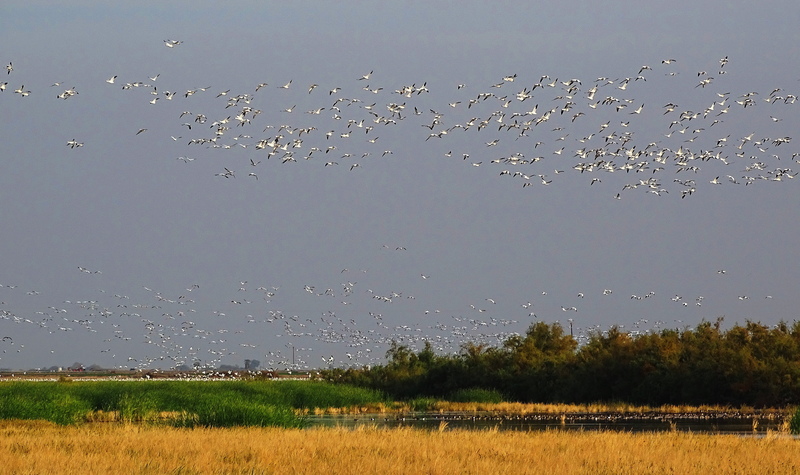 Oh wow, are those snow geese in the latter photo’s? We lived near a lake that was on their migration path from the north. There would be thousands staying for a month or so. Sadly, that lake completely disappeared. No rain, just drought for too many years. Sadly for us and them, I don’t think it’ll ever recover. 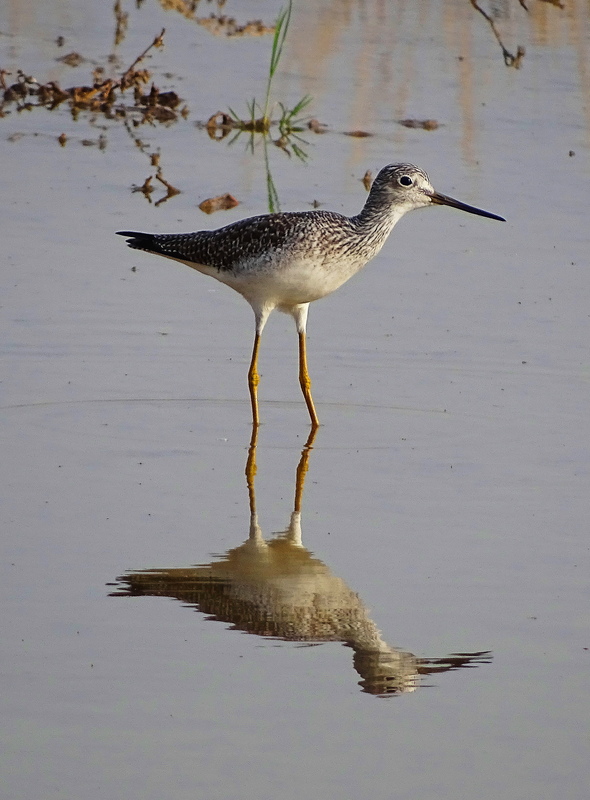 I think your little yellowleg is quite charming. There’s so much life going on when you live by the water. I really miss it at times. Your photos are always so beautiful, and feel like I could walk right into the scene. Awww, so sweet of you and so very appreciated! Hugs to you and thank you! What lovely birds and seeing green is a special treat. I am so glad. We have finally gotten lots of rain, so the hills and pastures are all deep green! Woo Hoo! 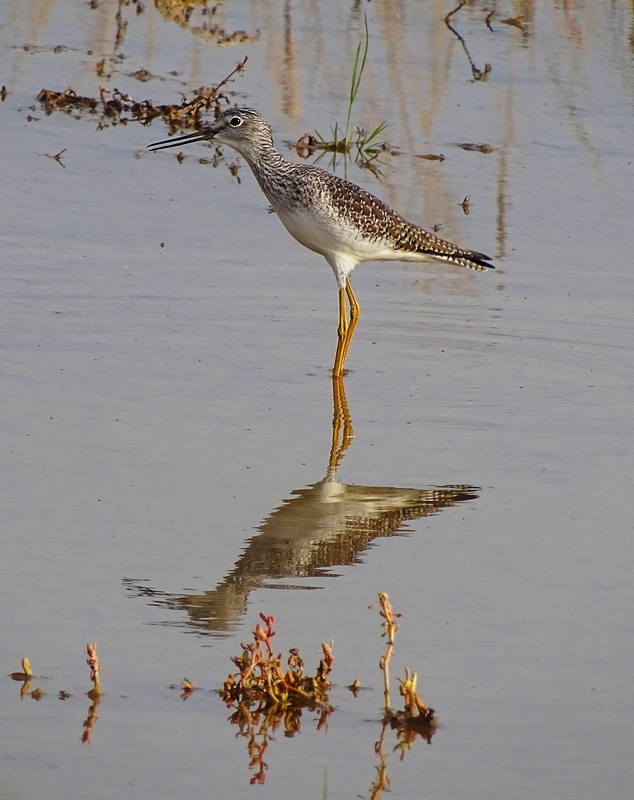 Great photos of the yellowlegs! Loved seeing so many snow geese all at one time.